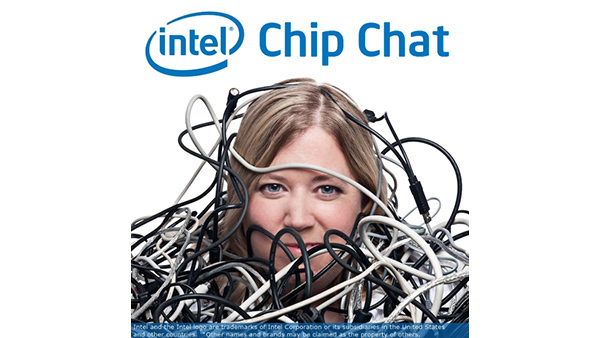 In this Intel Chip Chat audio podcast with Allyson Klein: Steve Sardella, a distinguished engineer at EMC, stops by to talk about recent company developments while at the Intel Developer Forum in September. Various teams showed off the new range of VNX unified storage systems based on the Intel Xeon processor E5 v2, the ViPR software-defined storage system that offers improved automation and management, the Isilon Scale-out NAS system for big data, and NMV Express solutions. 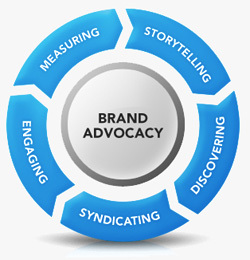 For more information on products, visit www.emc.com.